Walmart and CVS Caremark are splitting over a price dispute, CVS announced Tuesday. CVS Caremark is CVS Health’s pharmacy benefit management (PBM) division. The news means that many people who have CVS Health drug plans will no longer be able to pick up their prescriptions at Walmart locations. 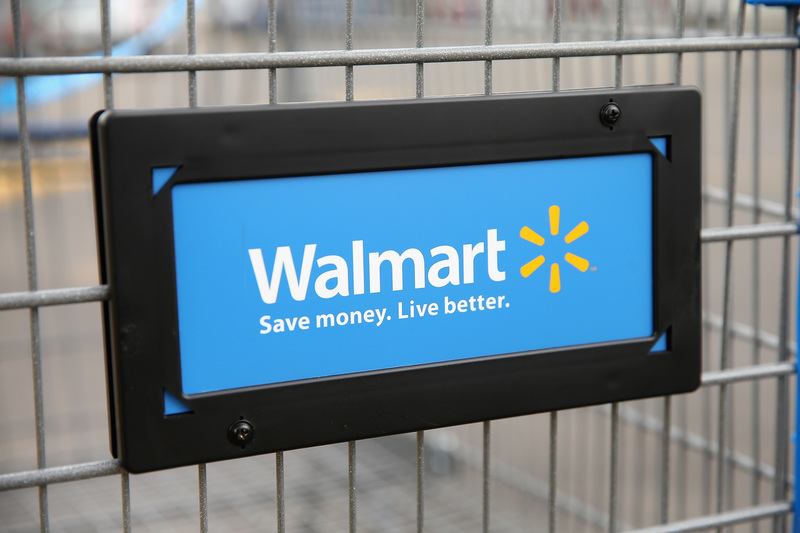 Walmart and CVS Health’s pharmacy benefit management (PBM) division announced they’re parting ways Tuesday, and it’s a split that could disproportionately impact rural patients, health care entrepreneur Dave Chase told The Daily Caller News Foundation. The split was brought on by a pricing dispute and means that many people who have CVS Health drug plans will no longer be able to pick up their prescriptions at Walmart locations. “Walmart is in a lot of rural areas where there aren’t a lot of choices … I think it’s definitely troublesome for patients,” Chase, a health care author and co-founder of Health Rosetta, told TheDCNF in a telephone interview Tuesday. Walmart maintained that CVS was trying to control where customers filled their prescriptions, according to Bloomberg. But CVS maintained that Walmart, which has leverage as one of the biggest pharmacy operators in the U.S., was pressing for higher reimbursements from CVS Caremark, its PBM subsidiary. CVS Caremark doesn’t just account for a portion of CVS revenue. It makes up most of its revenue, according to Bloomberg. More than 93 million Americans have CVS-administered prescription drug plans. The CVS-Walmart split will not affect Medicare Part D beneficiaries or customers picking up prescriptions at Sam’s Clubs, according to the CVS statement. CVS tried to downplay the split and emphasized that it would not have immediate effects, as the two companies will continue to partner until April 30. “Currently, less than 5 percent of affected CVS Caremark members use Walmart exclusively to fill their prescription,” CVS said in its statement. Pharmacy benefit managers are uniquely an American concept, acting as third-party administrators of prescription drug programs for commercial health plans, self-insured employer plans, Medicare Part D plans, and state government employee plans. PBMs are often blamed for high drug prices. New Senate Finance Committee Chair Chuck Grassley revealed his three-part initial plan to cut drug prices Wednesday. His plan did not include rethinking legislation surrounding PBMs, but he has discussed the need for oversight of them. “I’ll also continue diligently pursuing oversight of both the public and private sectors of health care, including addressing health care consolidation and anticompetitive concerns, from supply chain middlemen to pharmacy benefit managers (PBMs) to hospitals and health insurers,” the Iowa Republican said in a Jan. 9 statement. Chase warned against using PBMs as a scapegoat for high drug prices. CVS was in the news for its health care business decisions back in 2018. CVS Health finalized a $69 billion acquisition of health insurance company Aetna Nov. 28. 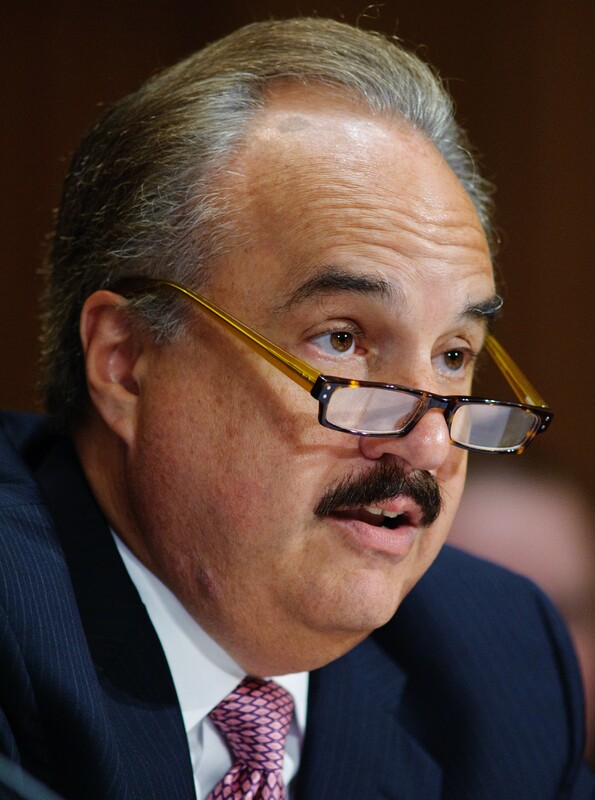 CVS has the potential to disrupt the health care market with the deal, author and health care consultant Rita Numerof told TheDCNF in October.